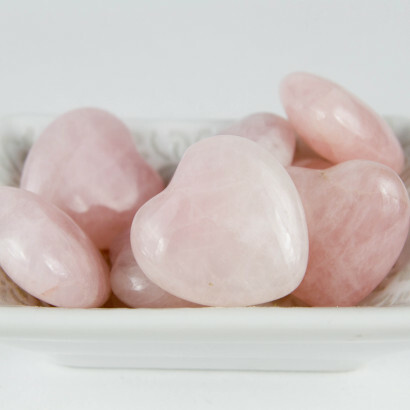 Rose Quartz Tumbled Heart holds the energy of unconditional love, brings in calming and reassuring energies and a deep healing vibration. Rose Quartz releases emotional wounding. 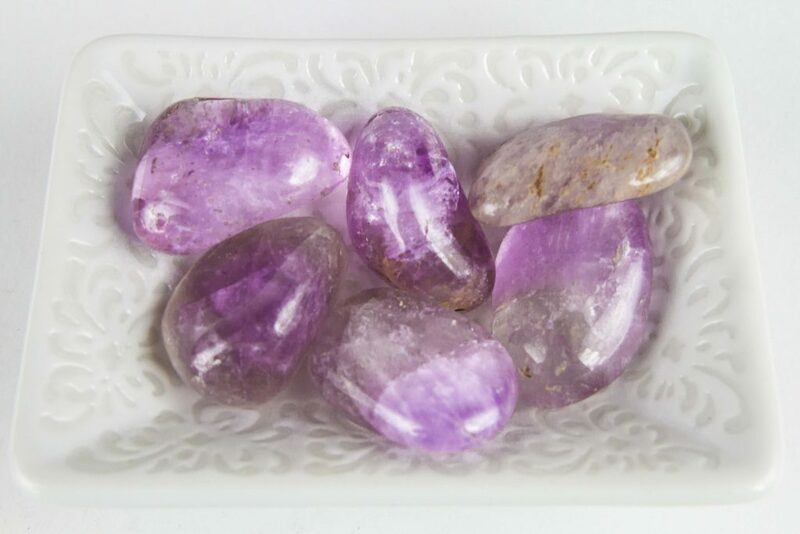 It is a great companion stone for those who have self-esteem issues. Rose Quartz encourages self-forgiveness and acceptance. It invokes self-trust and self-worth. • Physically Rose Quartz can strengthen the physical heart and circulatory system. It releases impurities that may be in body fluids. Rose Quartz may also increase fertility. • Emotionally Rose Quartz is one of the finest healing stones. 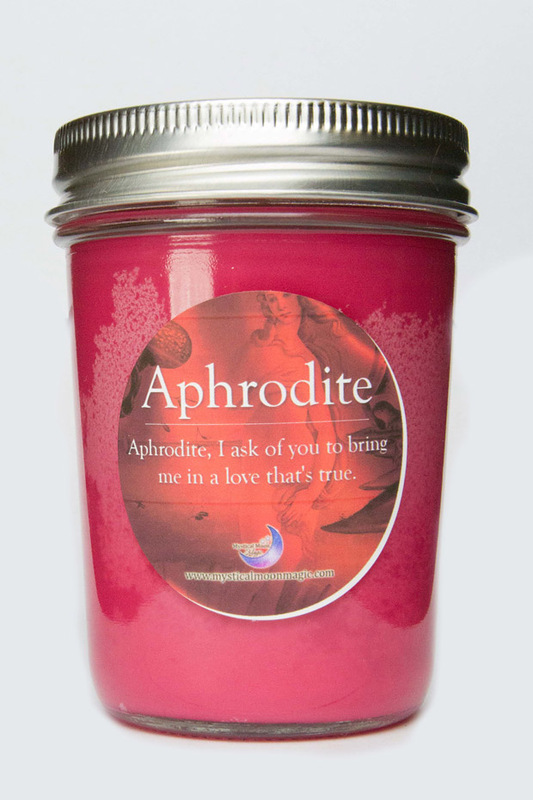 It releases unexpressed emotions and any heartache. 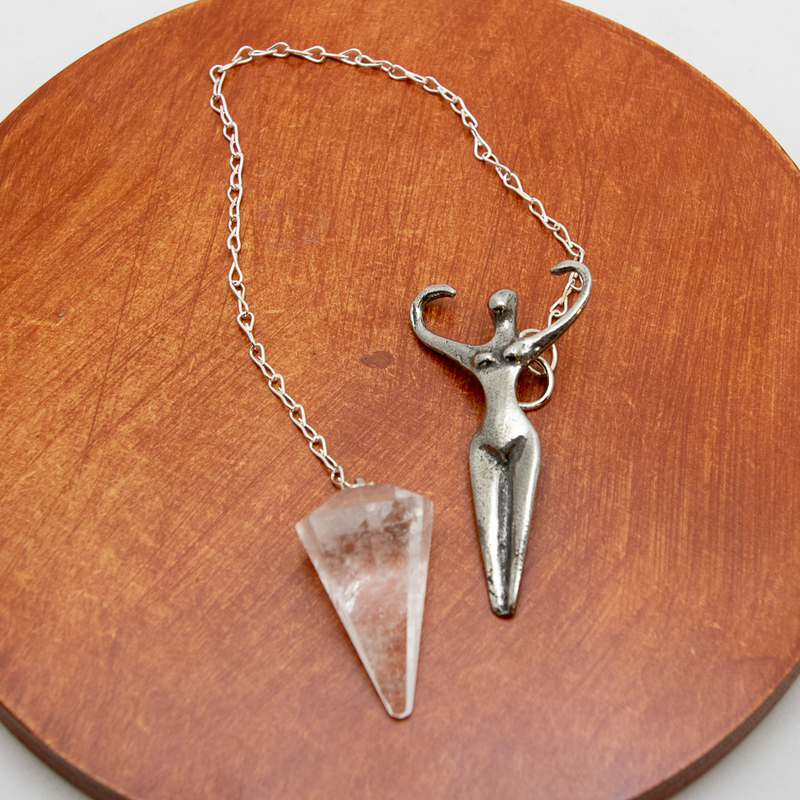 • Spiritually Rose Quartz gently dissolves any negative energies. It can strengthen empathy and sensitivity.